THEN participating businesses will donate a percentage of their sales during the Carrotmob to the Garden to Table programme. 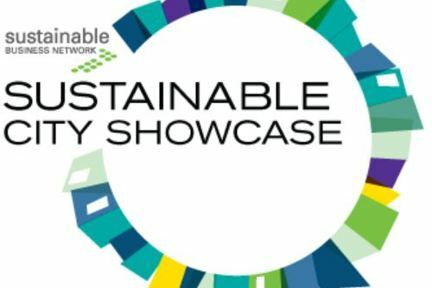 Show your support for the sustainable businesses participating in the Carrotmob at the Sustainable City Showcase in November - a pop up Sustainable City in Auckland's waterfront venue, The Cloud. With the Sustainable City Showcase all wrapped up, New Zealand’s largest Carrotmob has been an absolute success. With over 1,500 people coming through the doors, the positive power of the consumer was on full display. All in all, Carrotmobbers purchased loads during the three hour span, raising $1,461 for Garden To Table. All of us at the Sustainable Business Network are proud to have been a part of helping out such a great local organization, and we are incredibly thankful to all of the participating vendors. We can’t wait to see you at next year’s Sustainable City Showcase where, who knows, we may set the record for the World’s largest Carrotmob!